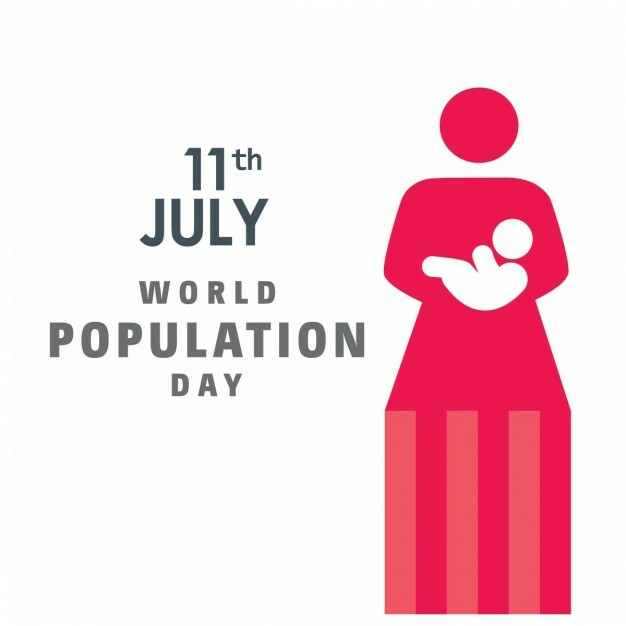 SLOGANS ON WORLD POPULATION DAY:- World population day is a campaign celebrated annually on 11th of July in order to raise awareness about global population issues. Governing Council of the United Nations Development Programme established this campaign in 1989 to attract the attention of people towards population issues and motivate them for family planning. 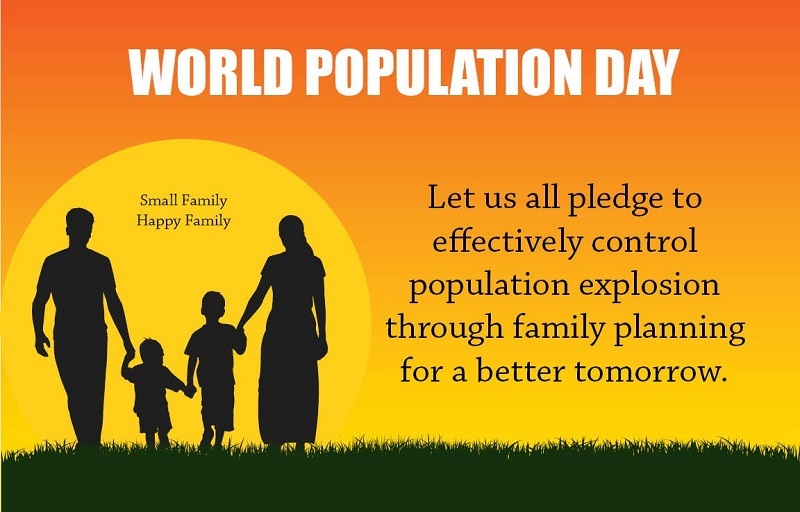 We have provided below some attractive, eye-catching and fresh slogans on world population day which you can use to increase people’s participation in campaign celebration and understand the main theme of this campaign. 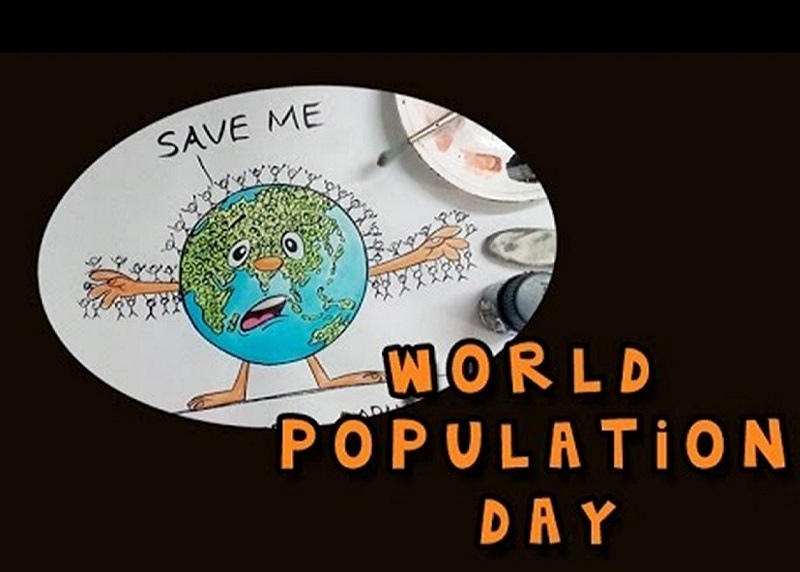 You can choose any world population day slogan to make people aware of population issues. Celebrate World Population Day to enjoy lesser crowd in the future. Save the earth from over-exploitation caused by overpopulation. Control the population to maintain a happy life. Take part in campaign celebration to be aware of overcrowding. Reduce population otherwise, you will suffer starvation. A small family is a sweet family but big family is a crowd. Focus on the population to fight poverty and illiteracy. Start family planning for a happy future. Join the campaign to think about poverty, population, and development. Control the population and save women’s lives. Reduce the crowd over the earth for a better future. Overpopulation is the overload on the planet, let’s pledge to reduce the load. Overpopulation is a reason for less space and less food. Control the population to enjoy nature forever. Lower down the burden of the earth by controlling the population. Our earth is in danger of overpopulation, control the population and save the earth. Birth control is the blessing to get control over an increasing population.